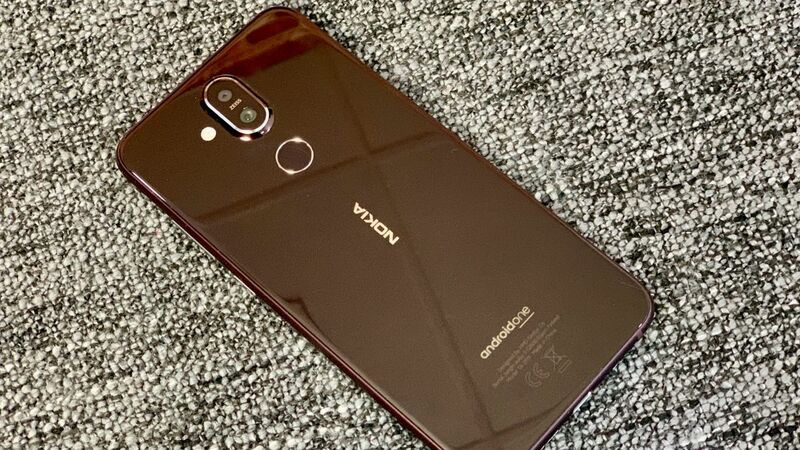 The Nokia 9 PureView has been rumored for a long time but it finally looks to be close, with the latest rumors saying it could be announced before the end of January. That’s according to sources apparently in “Nokia’s distribution channel” who spoke to 91mobiles. The sources say that the Nokia 9 PureView will be announced at an event in Dubai in late January and that it will be launched globally. A separate source apparently also confirmed the same thing to the site. They add that the phone will be hitting shelves in India (and presumably also elsewhere) in February, and that a couple of other Nokia-branded phones will also arrive that month. If this is true then the launch would be slightly earlier than expected, with a previous rumor putting the announcement at MWC 2019 in late February. With Samsung also opting not to announce its new flagship at the show, this year’s MWC could prove quieter than some. As for the Nokia 9 PureView, whenever it lands it should be worth the wait. It’s rumored to have five camera lenses on the back, a dual-lens front-facing camera, an in-screen fingerprint scanner and flagship power. Nothing is known for sure and as ever we’d take this release date rumor with a pinch of salt, but with most rumors pointing to a launch soon we probably don’t have long to wait.